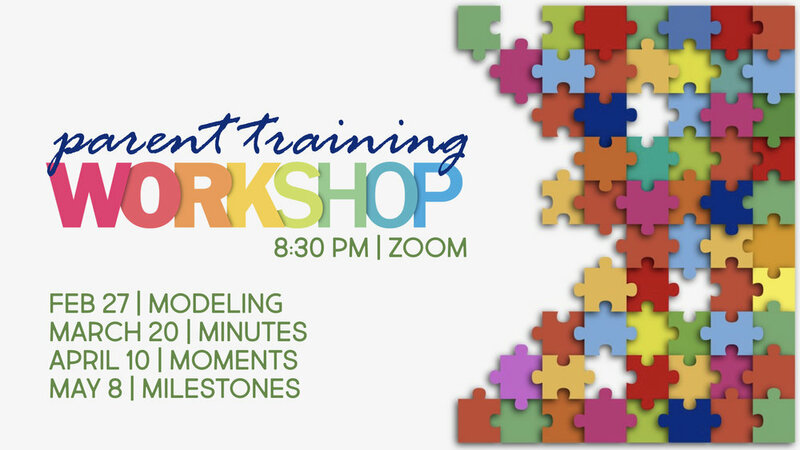 This Wednesday we have our training on moments at 8:30p on zoom, hope to see you then! Way to go yesterday parents with your kids memorizing Scripture! Check out the new bookmark for this month below. Lesson summary: Forgiveness is the greater healing. 1. Among a crowd of skeptics, men of faith were found. 2. Jesus knew their thoughts. 3. The paralyzed man was healed and everyone was amazed. Jesus could forgive the sins of the crippled man because he knew what was before him. In a few short years, he would walk the road to Calvary and hang upon a tree. The crippled man’s sins would be placed upon Jesus, and the Father would pour out his anger for them and all the sins of mankind. Jesus would bear the punishment until God’s anger was completely exhausted, and then he would say, for the crippled man and for all the sins of all those who place their trust in Jesus, “It is finished” (John 19:30). People today have the same choice as those gathered in our story. We can either approach Jesus, critical of his teaching and skeptical of his claim to be God, or like the crippled man, we can demonstrate faith and allow nothing to come between us and seeing Jesus.. 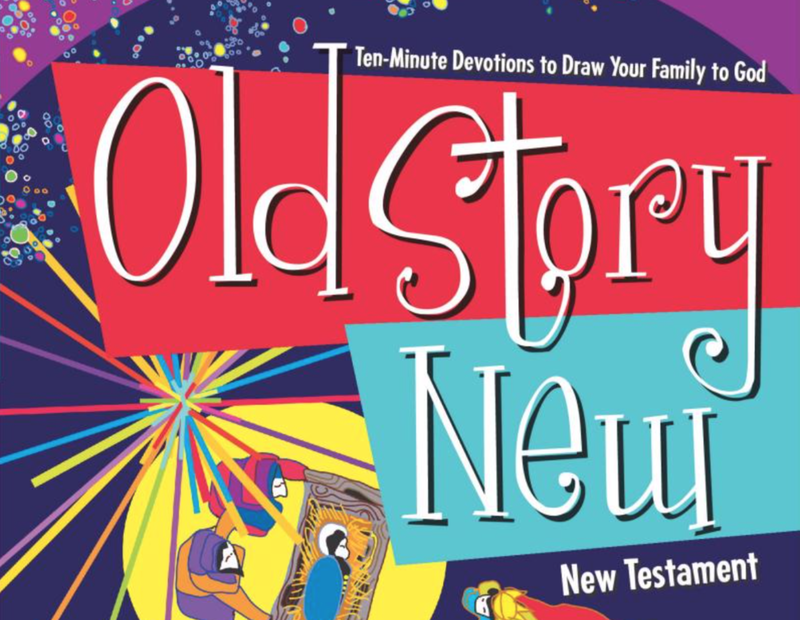 Continuing on in the New Testament, we are on week 12 which starts on page 84 in the Old Story New devotional. Pray about it! Praise Jesus for for being our Savior who died and rose again so we could be saved! Check out the highlighted portion on the bookmark below to see what we will recite in our Gathering May 5th.